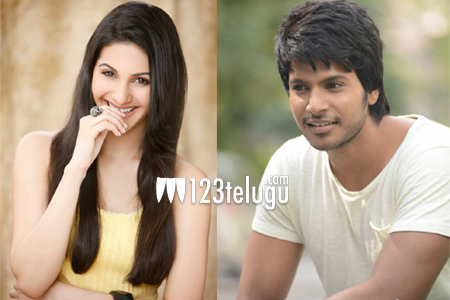 Amyra Dastur is all set to romance Sundeep Kishan in an upcoming film to be directed by Manjula. Apparently, Sai Pallavi was in contention for the role; however, she opted out of the film citing lack of dates. The film is currently under pre-production and it’ll go on floors later this year. Although she was supposed to make her debut with Rogue, Amyra opted out of the Puri Jagannadh’s film back in late 2015 due to various reasons and then, she spent most part of 2016 shooting for Kung Fu Yoga. Later, her Telugu film with Raj Tharun got stalled mid-way and she went on to do a Tamil film with Santhanam. We’ll have to wait and see if luck favours Amyra at least this time or will she have to wait to make her debut in Telugu.